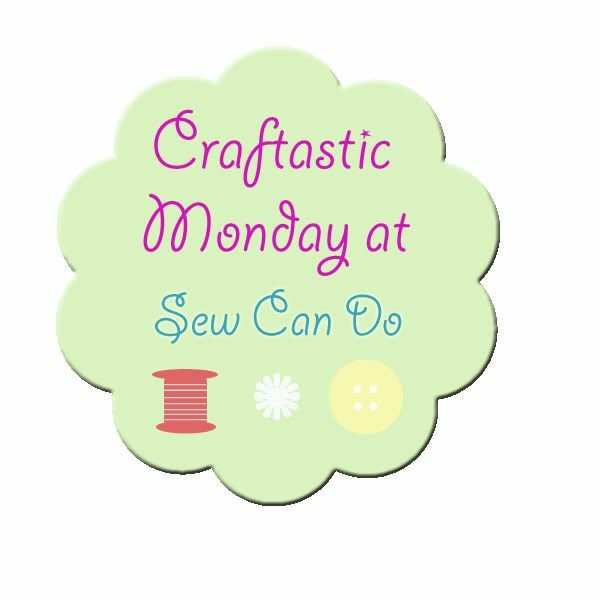 Sew Can Do: Show Us Your Projects: It's The Craftastic Monday Link Party! Show Us Your Projects: It's The Craftastic Monday Link Party! Congratulations Tiffany! And a big thank you to Southern Fabric for providing this fabulous fabric prize. Check out this cool how-to for t-shirt art using sandpaper & crayons over at Alex Nguyen Portraits. Totally want to try this out! 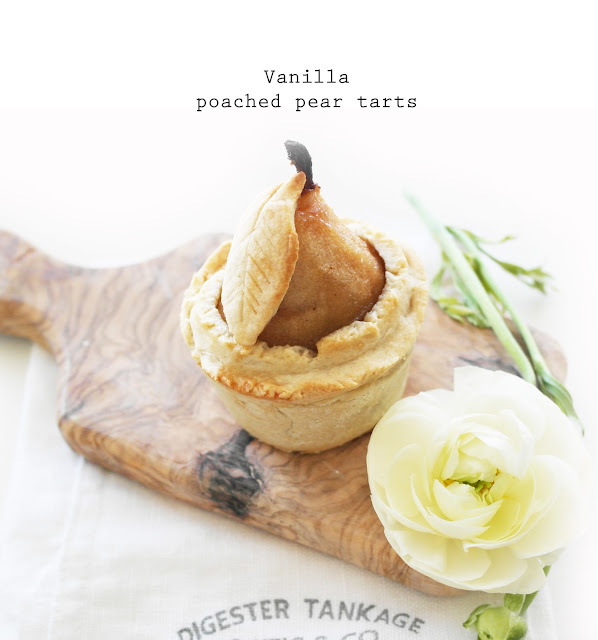 Sugar Tart Crafts shared this fantastic recipe for customizable frosting that recreates the bakery taste at home. 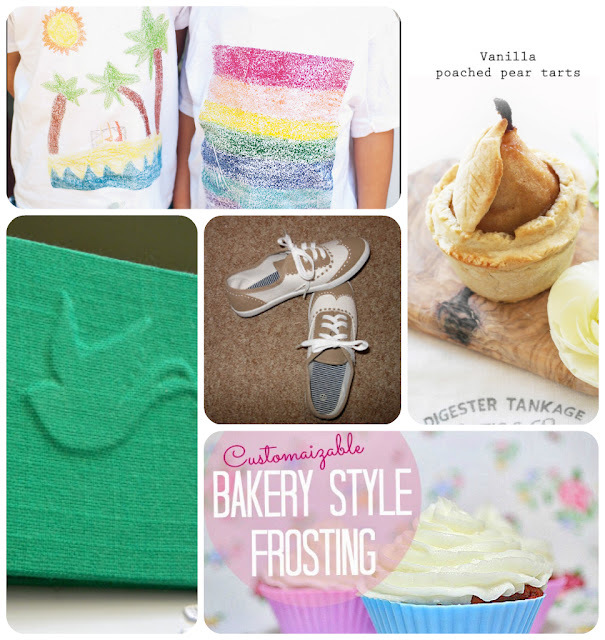 I'm a frosting junkie, so this is definitely something I plan on making! How cute are this painted "wing tip" tennis shoes from Flat Rock Cabin? Plain white shoes now have so much style! This embossed bird book binding made by Paper To Thread is so lovely. Makes me want to learn how to book bind! And check out the loveliness of this personalized felt embroidery project from Crafty Little Secret. I LOVE the grassy letter stitching! Thank you for hosting, I'm your newest follower via GFC! Thank you for featuring my wingtip tennis shoes and thank you for hosting! 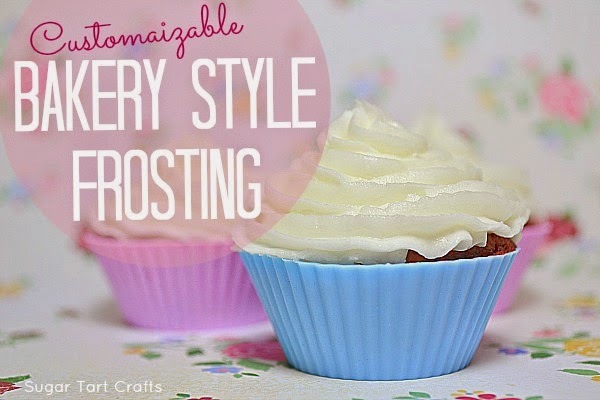 Hi Cheryl, Thanks so much for featuring my icing recipe! I actually just got finished making another batch tonight, it's just that good. Hope you love it too! Thank you so much for the great party Cheryl! Have a GREAT evening!! Thanks for the party. Have a super summer! Cheryl, thanks for letting us kick it! Your party rocks! Thanks for hosting such an awesome party! !